I am a big Jen Campbell fan. I follow her on Youtube and all the related social media, devouring everything she releases. Seriously, if you haven’t seen her videos on the history of fairytales, you really should. They’re one of my fave things to watch. I’ve also read two of her books (The Bookshop Book and Weird Things Customers Say in Bookshops), which I loved. What all this means is that when I heard Jen Campbell was bringing out a collection of short stories, I was desperate to read it. I put it straight on my Christmas list, and was lucky enough to find it under the tree. I squealed with excitement when I unwrapped it and realised that it was signed too! Aaaaand then I promptly lost it in the abyss of my TBR because I am a terrible person. Thankfully, I refound it on my shelf not to long ago and finally sound down to read it. It lived up to the hype I had created for it – big time. 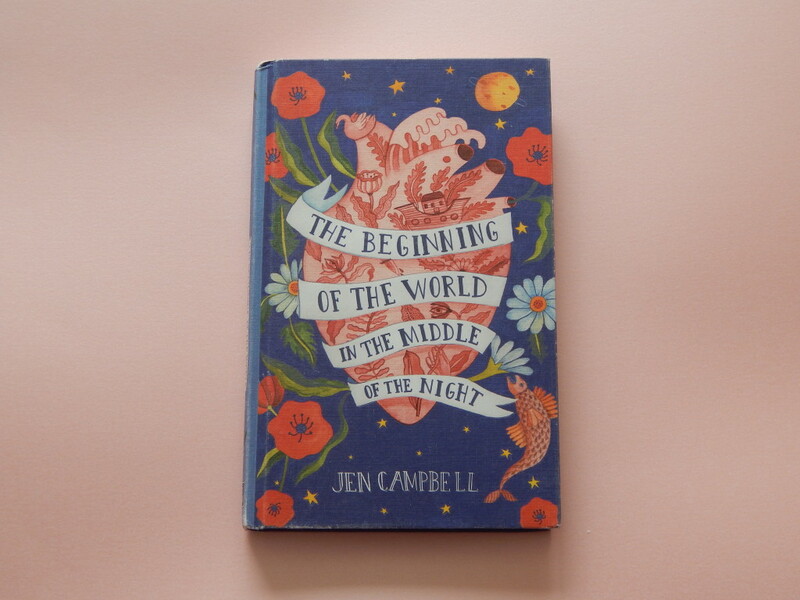 It was every bit as magical and thought provoking as I hoped it would be, with the perfect moments of insight that I had come to associate with Jen Campbell’s other work. She has a real knack for noticing the important part of the smallest moments. In fact, in this collection of short stories, you can really feel Jen Campbell flexing her literary muscles and sharing her considerable talent. The stories move through a series of themes flawlessly, each of them wonderful, potent and unsettling in the best way. If you’re a fan of fairy tales, dark writing and beautiful stories, this is the perfect collection for you. Think Angela Carter, but better.